Thank you to our 2015 Exhibitors! 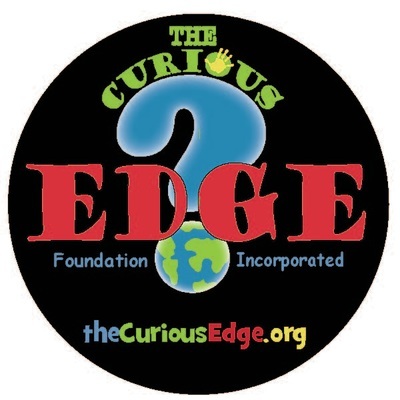 This is an amazing group of schools, businesses, and non-profit groups, so if you are looking for new options for your children, check them out! 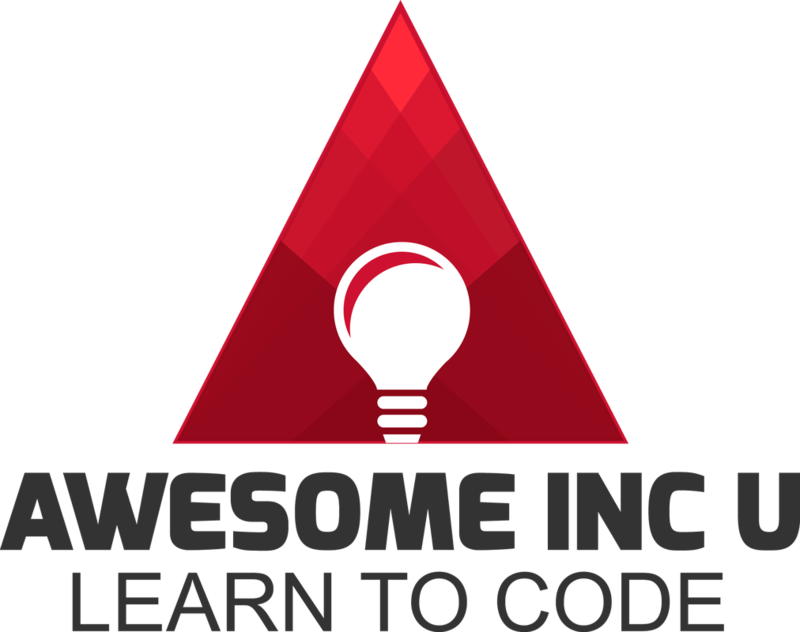 Awesome Inc U exists to help people learn how to create software. If you want to program your own website, mobile app, or video game, we can help you get started. Our classes are attended by students, independent entrepreneurs, and corporate teams. It’s never too early or too late to learn to code! A quality early education program for children six weeks to five years of age with and without special needs. NAEYC Accredited, 4 STAR Rated. The Christian Academy of Lawrenceburg, accredited through the Kentucky Non-Public School Commission, Inc. and a member of the Association of Christian Schools International, serves students Preschool (2-4 yr. Old) through 12th Grade and exists to promote Christ-like behavior, strive for academic excellence, and prepare students for life and service. 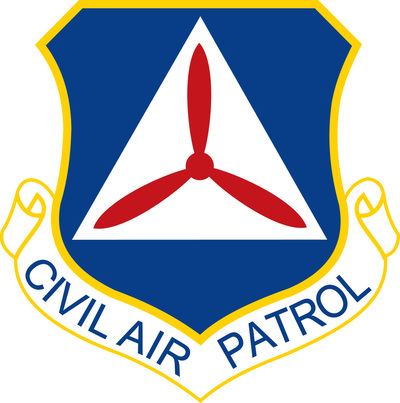 Civil Air Patrol cadet program 11-18 years old. They learn Leadership, Character Development, Aerospace, and Emergency Services. 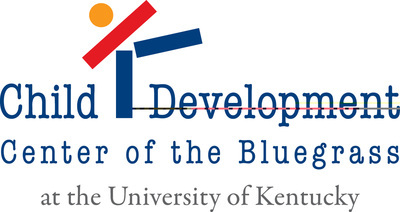 Frankfort meetings on Tuesdays 4:30-6:30; Lexington meeting Thursdays 6:00-8:30. OUR CADETS GET TO FLY! Reading intervention, cognitive therapy, educational enrichment, academic intervention, professional development, and educational consulting. 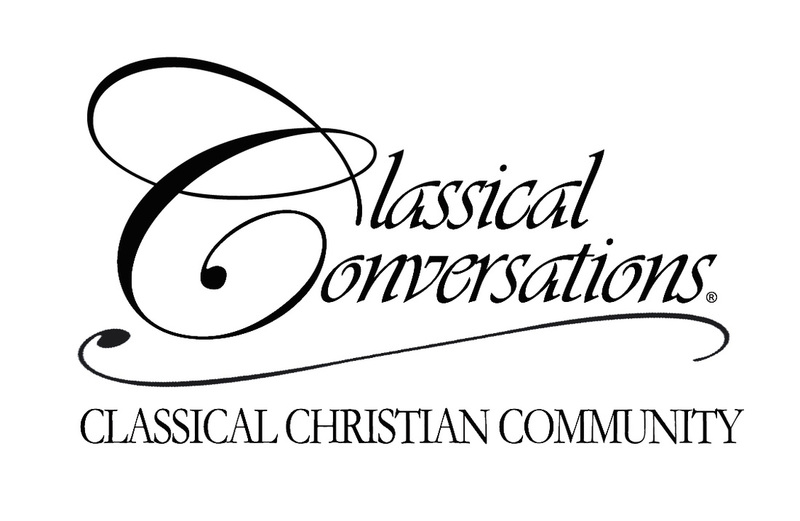 Classical conversations exists to assist parents in educating their children by the classical model of learning, taught within the framework of a Christ-centered worldview in a supportive community. Educational, fun & quality toys, games, and books. As an Edward Jones financial advisor, I enjoy the opportunity to partner with individual investors on creating and implementing strategies that work toward specific goals that we set together. Whether it's planning for retirement, saving for college for children or grandchildren or just trying to help protect the financial future of the ones that we care the most for, we take the time to identify each goal and develop the strategy to address it. I also coordinate and work in tandem with other professionals who include CPAs, Estate Planning Attorneys and Life Insurance Specialists and Agents to execute needed actions. Harmony Day Montessori School, Inc.
A family friendly, small Montessori School conveniently located to Andover, Hamburg and Richmond Roads. HDMS serves children ages 18 months through Kindergarten and offers programming from 8 AM to 5:45 PM. We are a branch of the International Dyslexia Association. 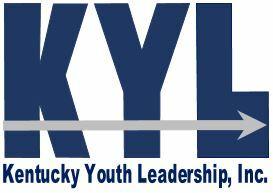 KYLead operates sustainable programs that invest in the youth of Kentucky. Our focus is on identifying and developing individual character, strengths, and skills. 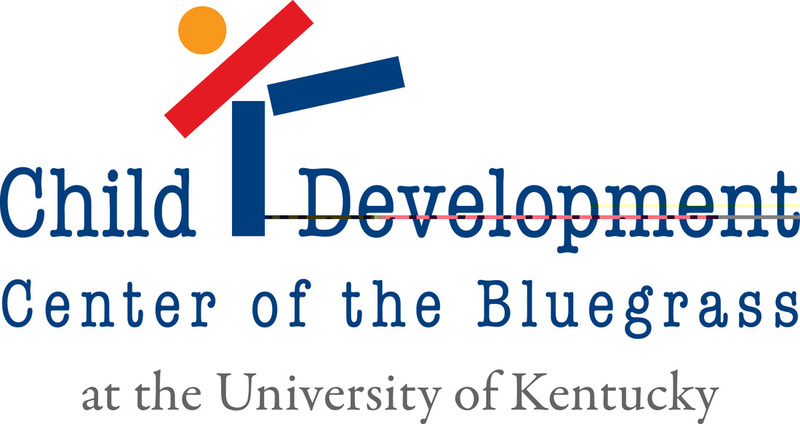 Students are given the opportunity to put their strengths and skills into practice, be introduced to local leaders, and be exposed to the world beyond Kentucky. Lexington's largest indoor playground with private party rooms, more than 45 age appropriate games, prizes, and snack bar. You always get unlimited playtime with each admission. 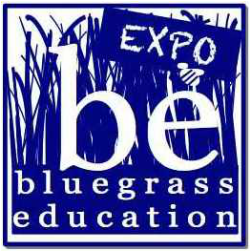 Call 859-272-5433 for more info. The Parent and Family Enrichment Center is a place where parents and caregivers feel welcome, and are invited to both support others and be supported in a nurturing and warm environment. We share everyday tools for everyday parents by offering workshops, classes and support groups. Piano & Voice lessons are offered for beginners through high school students. Jennifer has her BM in Vocal/Chamber Performance. She has been teaching piano lessons for 24 years and voice lessons for 20 years. As Kentucky’s largest community bank with 40 banking centers in Kentucky, Indiana, Ohio, Florida and Tennessee, Republic Bank offers a full array of services including the latest online and mobile banking technology, great for parents and students. Parents can easily transfer funds to out-of-town students, while students can quickly and securely send money for rent or reimburse friends. Providing Christ-centered early childhood education to our community since 1986. Learning is experienced in small, personal classes with passionate teachers through a curriculum of play, art, music and PE activities. These activities teach developmentally appropriate social, cognitive and motor skills that foster creativity. Classes available for 3’s, 4’s and Kindergarten-Readiness. Summit Christian Academy is a private, Christian school for preschool through 8th grade committed to excellence by developing in all students a sound academic foundation and discerning Christian character that will empower them to succeed in higher education, vocation, Christian service and leadership. Trinity Christian Academy is a classical Christian school providing a challenging, biblically-based education for students in preschool - 12th grade. We inspire students to learn, love, and live God's truth in God's world: learning classically, loving covenantally, and living purposefully. Trinity is a member of the Association of Classical Christian Schools and is accredited by the Kentucky Non-Public Schools Commission. 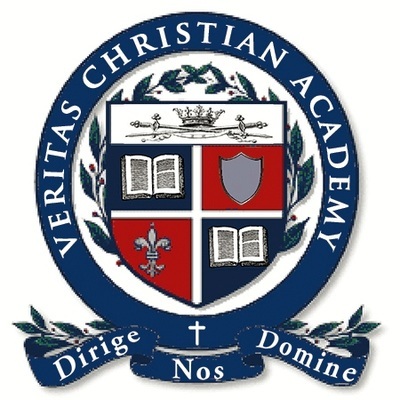 Veritas Christian Academy is the only Christian, Classical, University-Model school in Kentucky, educating students from Junior Kindergarten through High School. Yellow Wood Tutoring provides private tutoring and homeschool programs in Wilmore, KY. We specialize in cognitive therapy and executive functioning, and offer homeschool programs that integrate these aspect as well as classical, Charlotte Mason, and project-based learning methods.